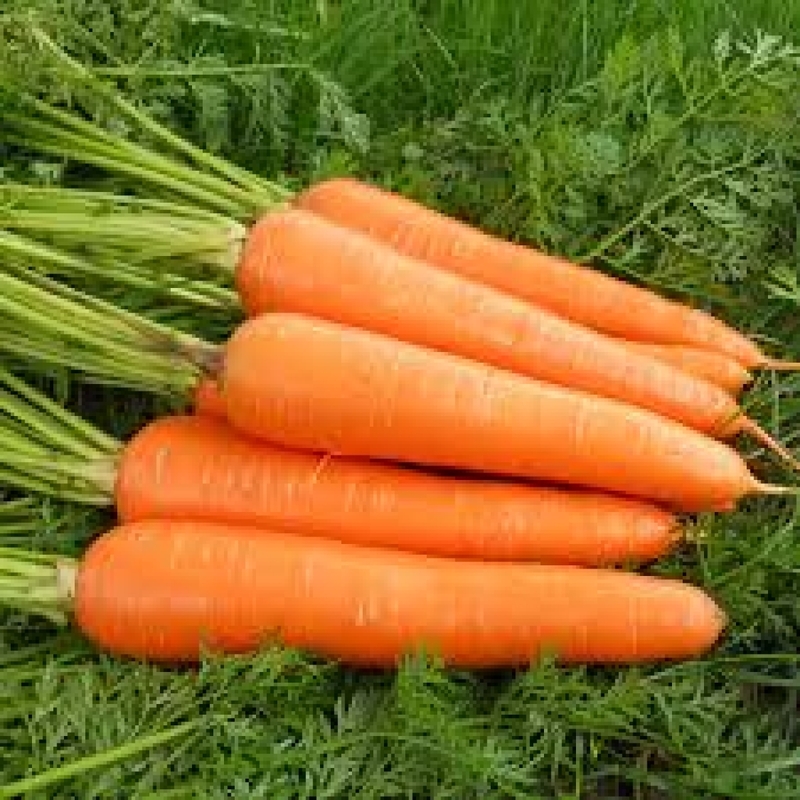 This is a very popular carrot in Asian Market good for home garden for eating fresh or excellent as juicer. 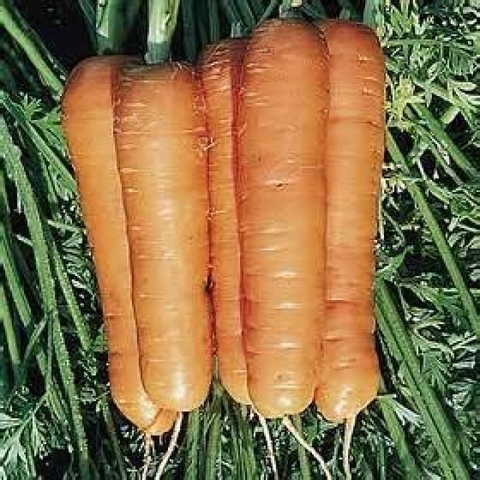 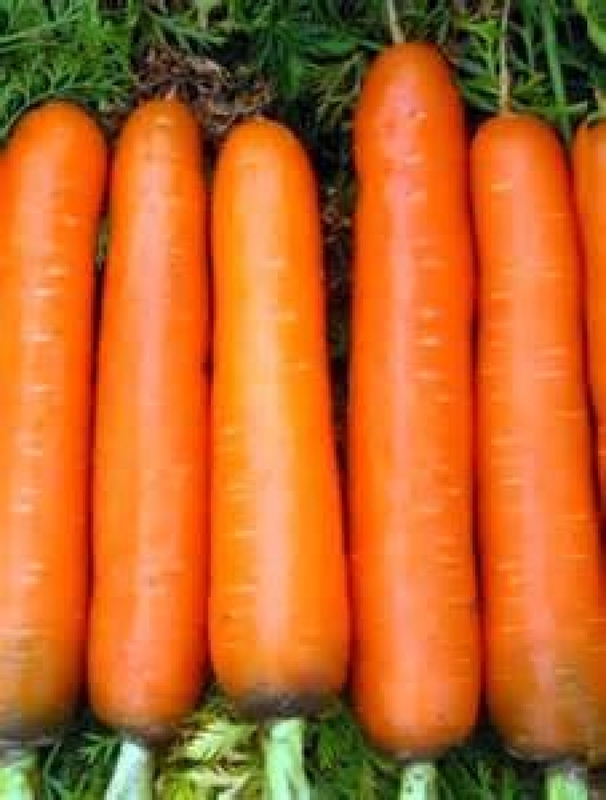 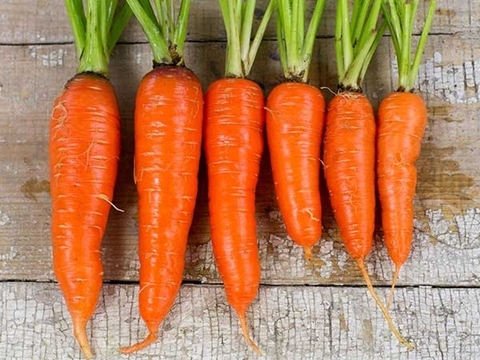 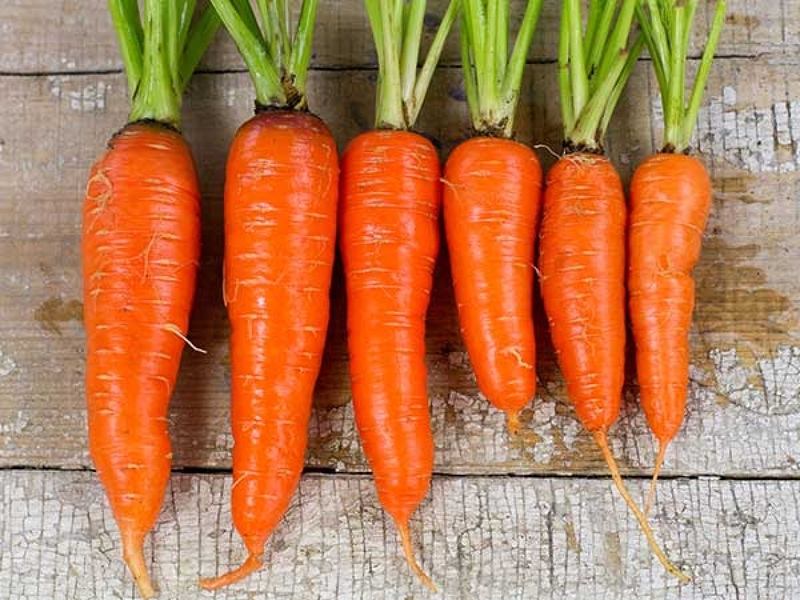 Kuroda carrot originated from Japan is an improved Chantenay type carrot and does well in wide variety of soils. 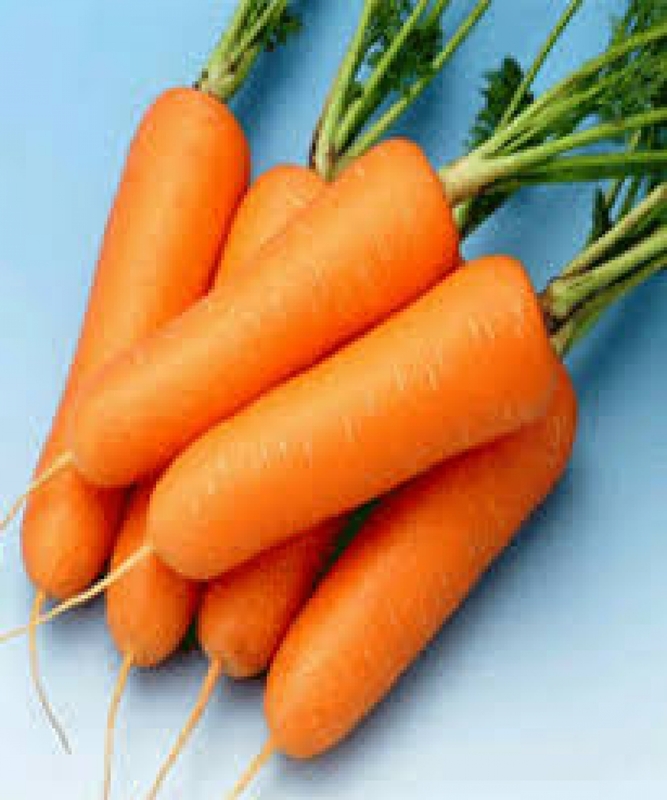 It also very good storage carrot. Size : 5" - 6 "